Going on Holiday and need a base tan? Coming back from Holiday and want to keep your tan? Just fed up with not seeing the Sun and unable to get that natural sun kissed look? If you answer yes to any of these or have any other reason for wanting a natural looking tan then come to see us at NRG Fitness. We have qualified friendly staff who are available to advise you on how many minutes you will need and the best Australian Gold tanning products to use. Our state of the art Ergoline Sunbeds at NRG fitness conform to EU standards and are maintained to the highest standard. No need to book but if you wish further details please call or e-mail us. 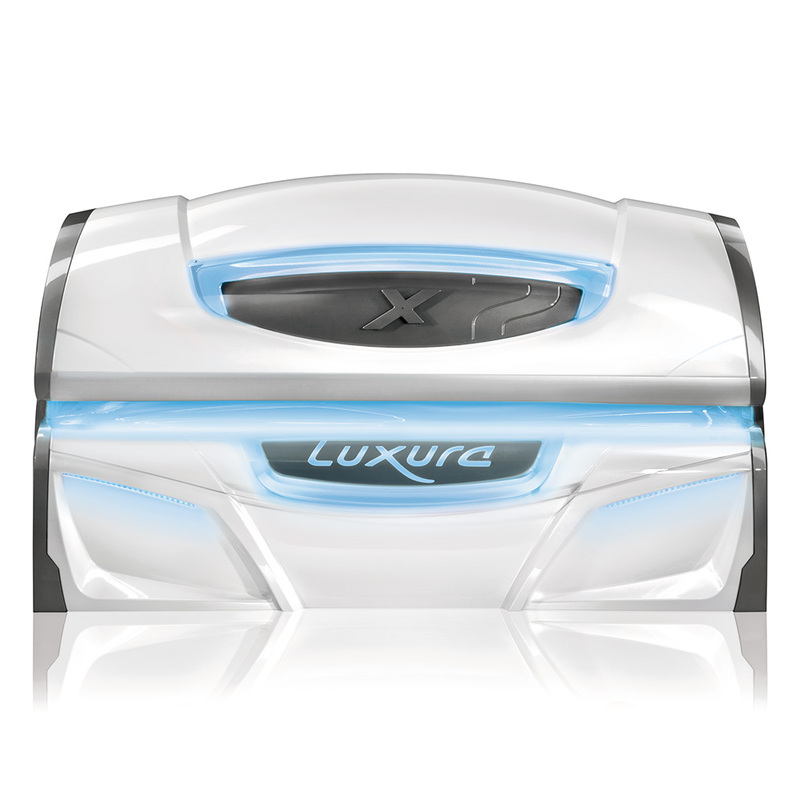 Two brand new Luxura X7 Sunbeds now in!